Our guest speaker this week is Pr. Ray Moaga. 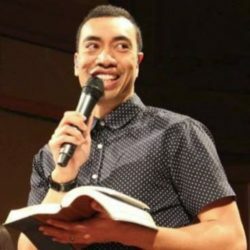 Ray has served as Youth Director for the South NZ SDA Conference, pastored in Christchurch, delivered speaking engagements in various parts of NZ & Australia and is currently leading a fitness ministry in Australia. Be sure to come and experience a spiritually enriching message!